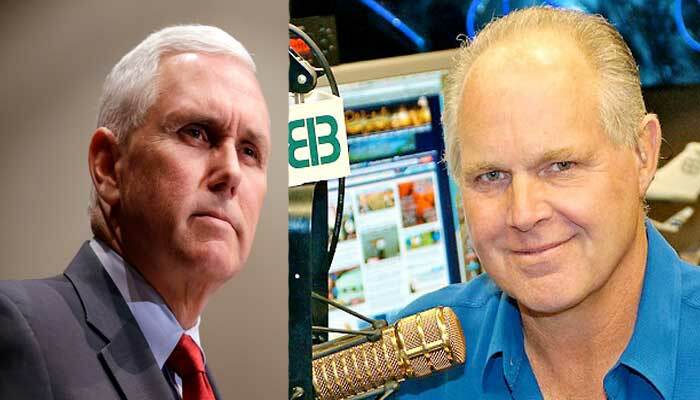 In an interview with Rush Limbaugh, Vice President Mike Pence endorsed the Cruz “consumer choice” amendment and said that if the Senate cannot pass their healthcare bill, they should push for a straight repeal of Obamacare. Including freedom policies, which would say to a state, ‘Look, if you offer an insurance plan that meets what remains of the federal regulations, then you can also offer — to Americans — to be able to buy a health insurance product that doesn’t meet those same criteria.’ You know, Rush, that’s what freedom looks like, isn’t it? I mean, come on! (chuckles) We’re talking about people being able to go to a marketplace and to say, ‘Look, if I want all the benefits that are listed here, some of which are certified by the state or even the federal government, I’ll pay for that. If I don’t want all of those benefits, I ought to be able to buy that as well.’ That’s ultimately a free market principle. 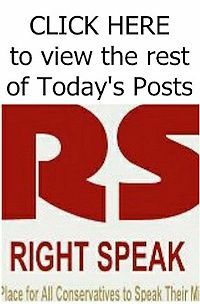 Senator Ted Cruz’s (R-TX) consumer choice amendment would allow consumers to purchase health insurance plans that do not comply with Obamacare regulations as long as the insurer also offers plans that do comply with Obamacare regulations.